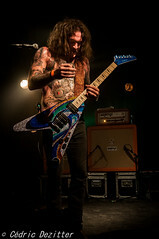 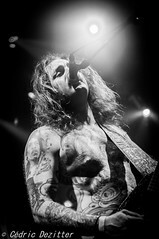 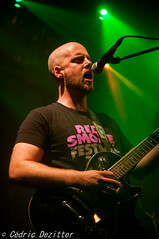 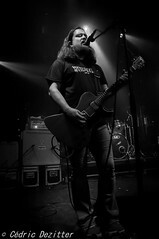 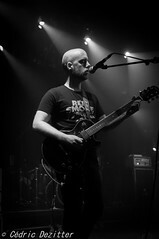 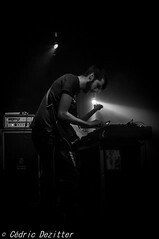 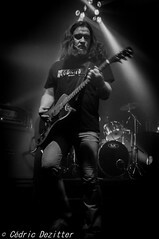 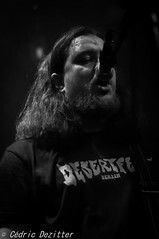 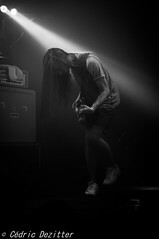 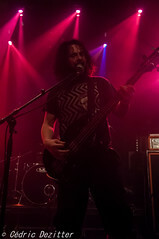 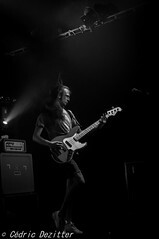 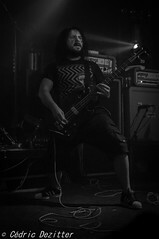 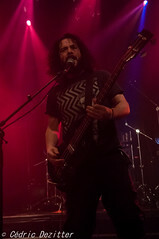 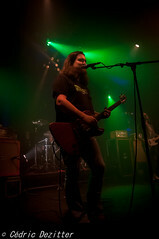 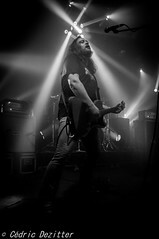 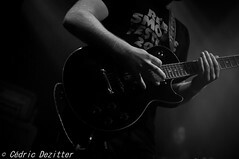 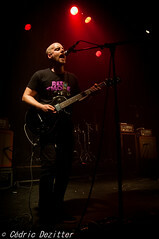 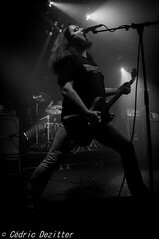 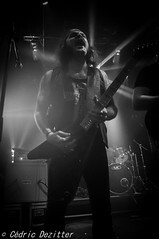 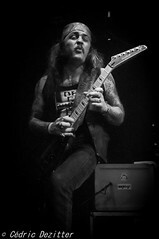 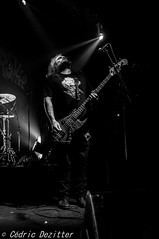 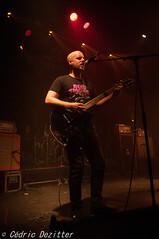 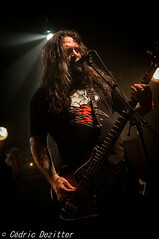 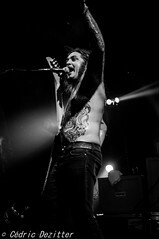 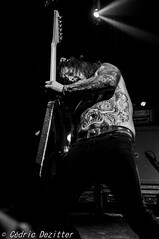 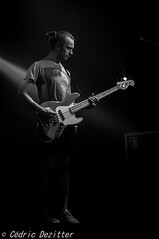 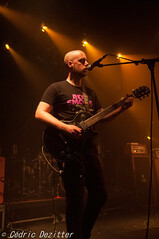 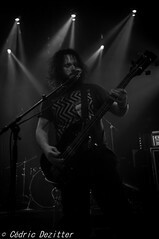 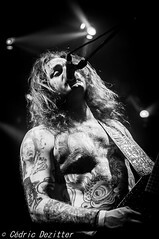 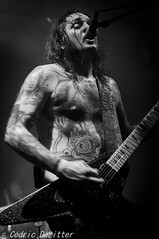 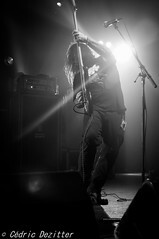 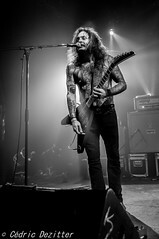 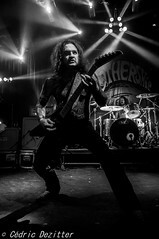 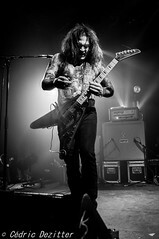 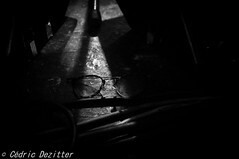 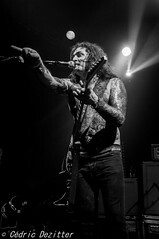 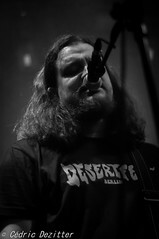 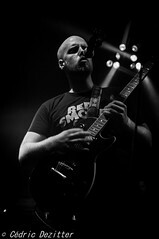 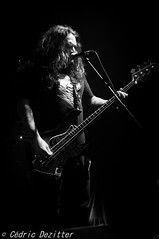 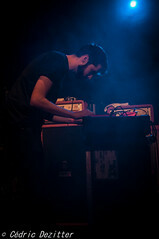 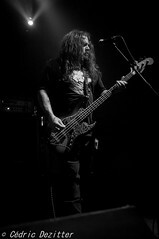 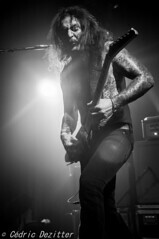 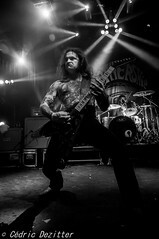 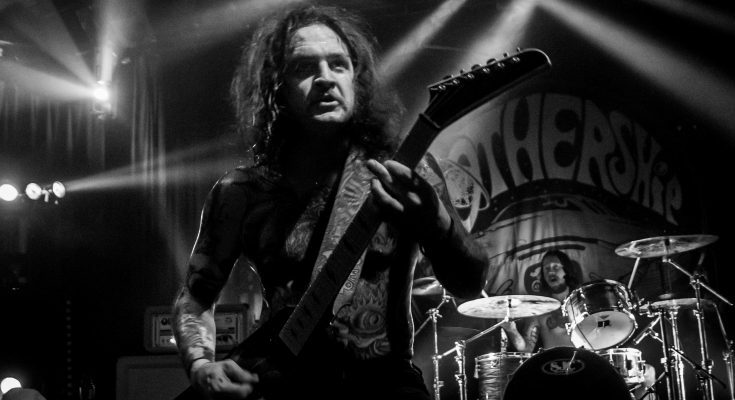 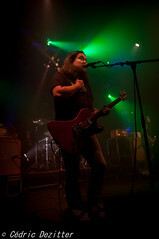 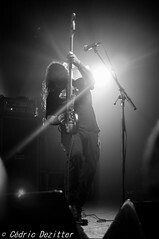 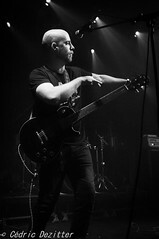 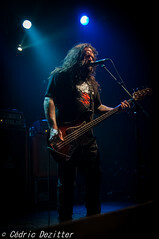 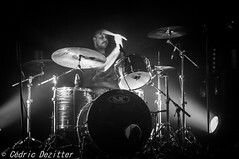 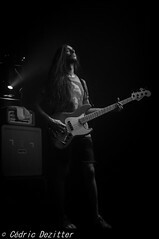 We were ecstatic and highly interested when we heard Stoned Jesus was playing at Brussels’ Magasin 4. 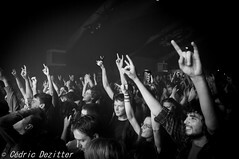 The venue surprisingly sold out, even though it happened at the very last moment in typical Belgian underground fashion. 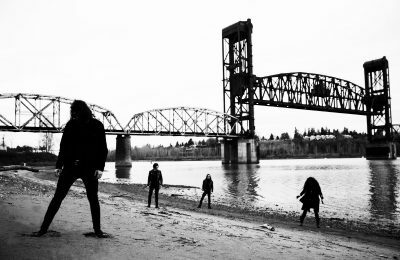 Outside the venue the unfortunate souls who missed the sales were lining up, hoping for one of us to relinquish our ticket. 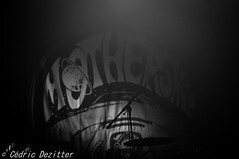 We were lucky enough to get in and take pictures of the mind-blowing show they and support bands Mothership and Elephant Tree brought!